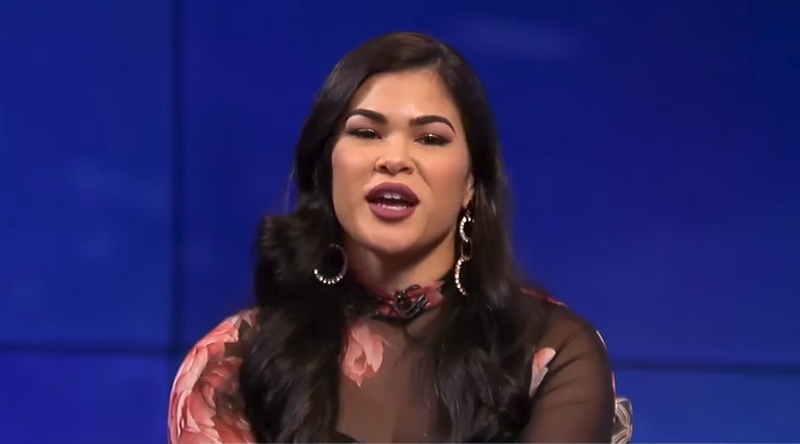 After Rachael Ostovich was allegedly assaulted by her husband in a domestic violence matter, she pulled out of her scheduled bout with Paige VanZant at the UFC’s debut card on ESPN+. But now, Ostvoich has had a change of heart, and she has elected to remain on the card, with her fight against VanZant back on. Ostovich suffered a fractured orbital bone and coughed up blood in the alleged Nov. 18 incident, suffering from multiple punches to the head and ribs before escaping via a balcony, she explained in a restraining order petition. Ostovich’s husband, Arnold Berdon, turned himself in to police and was initially charged with attempted murder. He posted $75,000 bail and his charges were changed to second-degree assault. He is due back in court on Dec. 18, when a judge will decide if there is probable cause to bring the case to Honolulu Circuit Court for an arraignment, where Berdon would be allowed to make a plea. He faces up to five years in prison. Ostovich, meanwhile, got a second opinion to see if she would be cleared to fight, and according to manager Brian Butler-Au, Ostovich’s injuries will be healed enough in time to compete at the UFC card in Brooklyn, New York. “I want to take a stand against domestic violence and show others that it’s OK to come out and speak about it and not be quieted,” Ostovich said. “I feel like I have to do this. This is something that can’t be taken away from me.